This course aligns with D-01;D-02;D-03;D-04;D-05;D-06;D-07;D-08;D-14;D-15;D-16;D-17;D-18 on the BCAT Task List. Determine when a behavior intervention plan is needed. 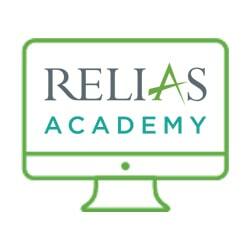 Identify the purpose and components of behavior intervention plans. Identify the purpose of conducting an FBA. List the steps involved in carrying out an FBA. Write an operational definition of various behavior. 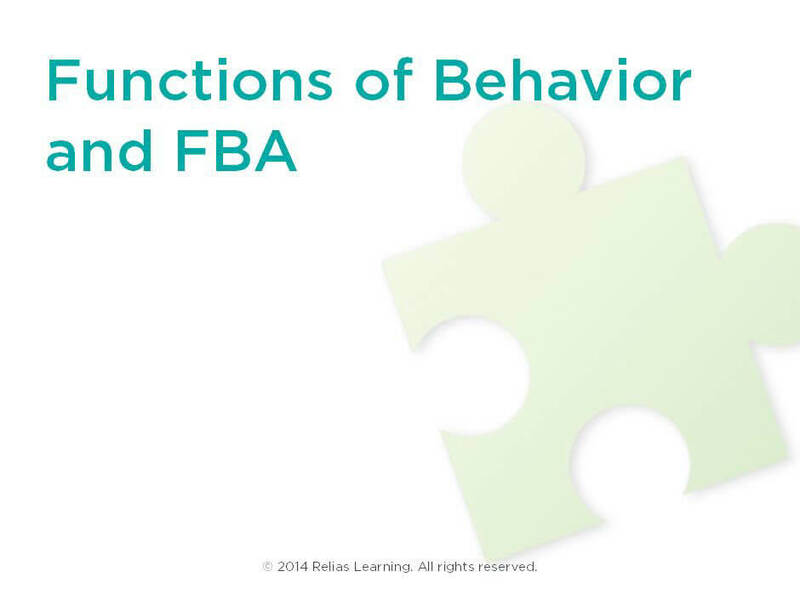 Identify various functions of behavior. Determine antecedent conditions (proximal and distal). Record A – B – C data using a data form for three virtual observations of real children with problem behavior. Analyze functional interview assessment forms. Analyze data and formulate a hypothesis concerning the function of behavior.